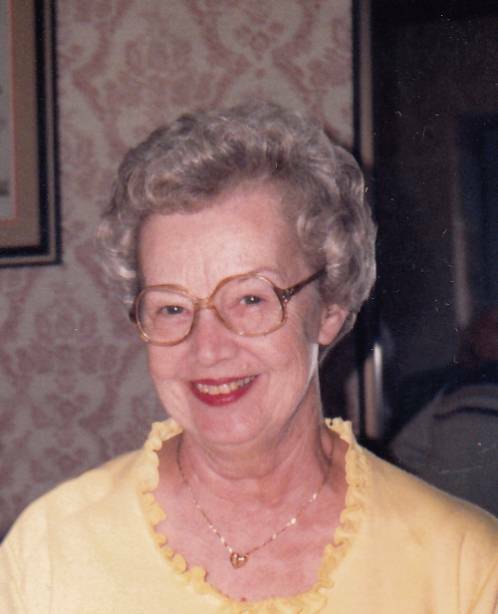 Helen L. Rutledge, 94, of Chenoa passed away 12:30 a.m. Tuesday (Jan. 26, 2016) in Meadows Retirement Community, Chenoa. Services will be 1 p.m. Friday in First Presbyterian Church, Normal, with the Rev. Larry Gaylord officiating. Visitation will be two hours before services in the church. Burial will be in Cerro Gordo Cemetery. Calvert & Metzler Memorial Home, Bloomington, is in charge of arrangements. Memorials: American Diabetes Association, Alzheimer’s Association or donor’s choice. Send condolences: www.calvertmemorial.com. Helen was born Feb. 6, 1921, in Lintner, the daughter of Clyde W. and Eva H. Born Clow. Helen lived in Cerro Gordo with her husband, Kenneth, and children, then moved to the family farm in Hammond after her grandmother died. She was a graduate of Cerro Gordo High School and Brown's Business School. She was active in the Oakley Brick Church of the Brethren as Sunday school superintendent, Sunday school teacher and Bible school teacher. Helen was a member of the Cerro Gordo American Legion Auxiliary. She served as an election judge in Piatt County for many years, as well as a 4-H leader and volunteer for her children's school activities. Helen enjoyed taking family vacations, going on Sunday rides with her family, working in her yard and garden, and attending the many sporting events that her children and grandchildren participated in. Helen loved decorating for and celebrating holidays with her family and cooking for all occasions. The dogs, cats and chickens on the farm were her special interests, along with her large strawberry patch. She married Thomas “Kenneth” Rutledge on May 17, 1947, in Oakley. He passed away Feb. 27, 1989. Surviving are her children, Thomas W. (Judy) Rutledge of St. Petersburg, Fla.; Barbara K. (Ron) Pohl of Winslow; Donald K. (Nancy) Rutledge of Bloomington; David C Rutledge of North Mankato, Minn.; 12 grandchildren; 10 great-grandchildren; nephew, Steve Bourquin of Decatur. She was preceded in death by her parents; sister and brother-in-law, Margie and Howard Bourquin and niece, Patti Bourquin. The family would like to thank the staff of Meadows Mennonite Retirement Community for all of the care that was shown to Helen. 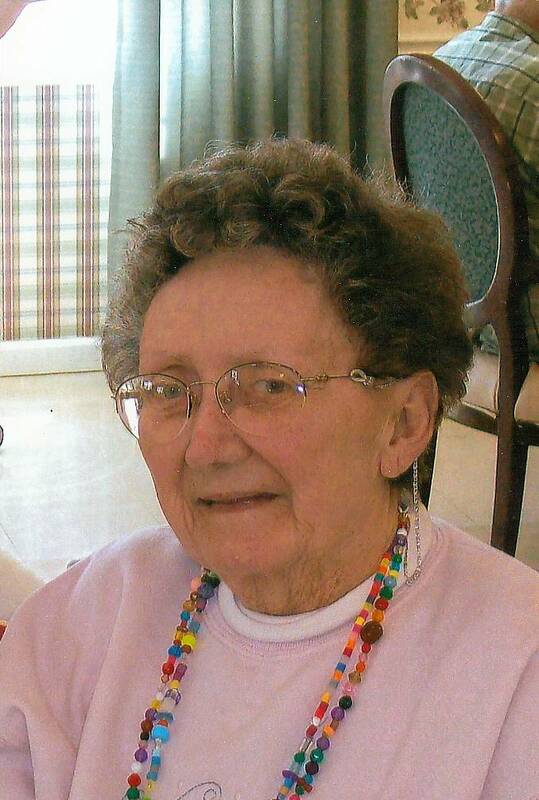 Margaret Louise Baker 95 of Clinton, Illinois passed away 11 AM January 25, 2016 at her family residence, Clinton, IL. Services will be 2:00 P.M. Saturday, January 30, 2016 at Calvert Funeral Home, Clinton, IL with Rev. C. Don Ferrill and Rev. Benjamin Keller officiating. Burial will follow at Memorial Park Cemetery, Clinton, IL. Visitation will be 1 – 2 P.M. Saturday at the funeral home. Memorials may be directed to the Clinton Tree Commission. Margaret was born November 11, 1920 in Hillsboro, IL the daughter of Homer A. and Elisabeth (Phillips) McHugh. She married E. George Baker August 30, 1941 in Hillsboro, IL. He passed away January 23, 1989. Survivors include her son John P. Baker, Clinton, IL; daughter-in-law: Tonya Baker, Clinton, IL; favorite granddaughter: Megan Nicole Baker, Chicago, IL. She was preceded in death by her parents, sister: Nancy May and sister-in-law: Marge Day. Before retiring, Margaret was a partner at Grimsley’s Flowers. James A Peters, of Clinton IL, passed away on Monday, January 25, 2016 at the age of 81 at St. Mary’s Hospital, Decatur. Memorial services will be conducted at 3 p.m. on Saturday, February 6, 2016, at Wapella Christian Church, Wapella IL, with Jaime Karakachos officiating. Visitation will be held from 1–3 p.m. on Saturday at the church prior to the service. Calvert Funeral Home, Clinton, IL assisted the family with cremation rites. Memorials may be directed to the James A. Peters Memorial Fund. Jim was born on March 16, 1934 in Farmer City, IL the son of Harvey & Frances (Brantley) Peters. He was the eldest of eight children. On July 9, 1954, he married Martha M. Green and they had four children. Jim is survived by his mother Frances Peters of Parnell IL as well as his children: Marcia Ferrell, of Armington, IL, James Robert (Gina) Peters, of Elkhart IL, Rhonda (Don) Blood of Clinton IL and Tammy Taylor, of Clinton IL. Grandchildren: Jennifer (Ferrell) Henry, Chris Ferrell, Keisha (Peters) Woodside, Jordynn Peters, Jaime (Blood) Karakachos, Jeffrey & Justin Blood, Joey & Terry Taylor, Dusti Hopper & John Atchison. Great grandchildren: Skylar & Dylan Karakachos, Sable & Joe Taylor, Austyn Woodside, Levi Boyd and Lorelei Ferrell, Daniel Grosvenor and Nora Henry & Baby Boy Henry on the way, and Sabrina Day. He was preceded in death by his father Harvey Peters, wife Martha Peters, brother Fred Peters, sister Janet Peters, niece Kelly Crowdson and great grandson Orin Henry. 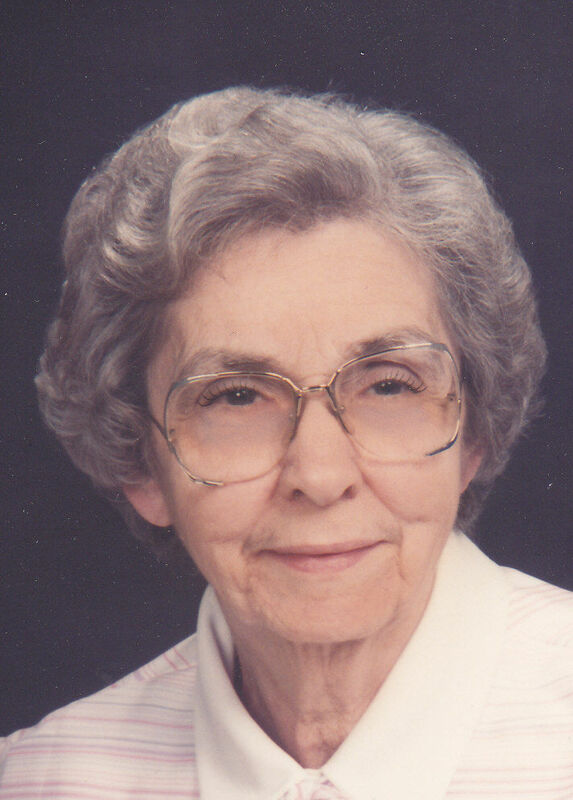 Peggy L. Taylor 91 of Clinton, Illinois passed away 5:15 AM January 25, 2016 at Manor Court, Clinton, Il. Services will be 11 AM, Saturday, January 30, 2016 at the Calvert Funeral Home, Clinton, Illinois with Rev. Fr. James Henning officiating. Burial will follow at Memorial Park Cemetery, Clinton, Il. Visitation will be 10 – 11 AM at the funeral home. Memorials may be directed to the Susan G. Komen Foundation. Peggy was born January 17, 1925 in Clinton, IL the daughter of Carl and Lillian (Johnston) Stoll. She married Nevada B. “Pooch” Taylor May 1, 1946 in Clinton, Il. He passed away March 28, 1999. Survivors include her Granddaughter, Angela (Mike) Bindi, Algonquin, Il., Great-Grandchildren, Brittany Taylor Bindi, Algonquin, IL, and Matthew Jacob Bindi, Algonquin, IL. She was preceded in death by her parents, sister, Kathryn Thoms and 2 sons, Richard B. Taylor and William F. Taylor. Peggy was a Golden Eagle at the Clinton Eagle’s Lodge. Evelyn B. ‘Peggy’ Rodgers, 89, of Monticello, passed away at 4:40 p.m., January 22, 2016 at St. Mary’s Hospital, Decatur. Evelyn was born on August 5, 1926 in Hume, IL the daughter of William Cleveland and Iva (Ervin) Decker. She married James E. Rodgers on March 22, 1946 in Mount Carmel, IL. He passed away on February 8, 1985. Evelyn is survived by her daughters, Barbara Rodgers of DeLand, Carol Ford of Urbana, and Susan Blacker of White Heath; 10 grandchildren, 16 great grandchildren and 6 great-great grandchildren; brother, Bill Decker of Lehigh, FL; sister, Annabell Vaughn of Albany, IL; best friend and partner in crime Betty Karnes and special friend Barb Warnes. She was preceded in death by her parents, husband, 2 brothers and 4 sisters. Evelyn was a homemaker, cook, and waitress. She was a member of the Nazarene Church and she enjoyed cooking, baking, and flowers. A funeral service will be held at 1:00 p.m., Tuesday, January 26, 2016 at the Mackey-Wright Funeral Home, Monticello with Pastor Carlos Lonberger officiating. Visitation will be held prior to the funeral service at the Mackey-Wright Funeral Home from 11:00 a.m. to 1:00 p.m., Tuesday, January 26, 2016. Interment will be held in Monticello Township Cemetery. Memorial donations may be made to the Mansfield Nazarene Church. William David Nixon, 97, of Clinton, passed away 5:15 a.m. Friday (Jan. 22, 2016) at Manor Court, Clinton. Graveside services will be 11 a.m. Monday at Mausoleum Park Cemetery, Clinton, with J. Kent Hickerson officiating. There will be no visitation. Calvert Funeral Home, Clinton, is in charge of arrangements. Memorials may be directed to First Christian Church, Clinton. David was born Jan. 12, 1919, in DeWitt County, the son of William McKinley and Alma (Lafferty) Nixon. He married Mary Alice Baird in 1941 in Cape Girardeau, Mo. She passed away Dec. 15, 2002. Survivors include his daughter, Judith Ann (Larry) Andes, Audrey, Texas; three grandsons, Tom (Keri) Andes, Wheaton; Jon (Sandy) Andes, Plainfield; and Don (Lisa) Andes, Hernando, Fla.; six great-grandchildren; six great-great-grandchildren; siblings, Joseph (Martha) Nixon and Virginia Ryan, both of Clinton, and Ted (Jean) Nixon, Minier. He was preceded in death by his parents; one brother, Sheldon Nixon; and one sister, Helen Baker. David lived in DeWitt County his entire life. He was a successful farmer. After retiring, he enjoyed drinking coffee at McDonald's. He was a wonderful man and will be missed by many. 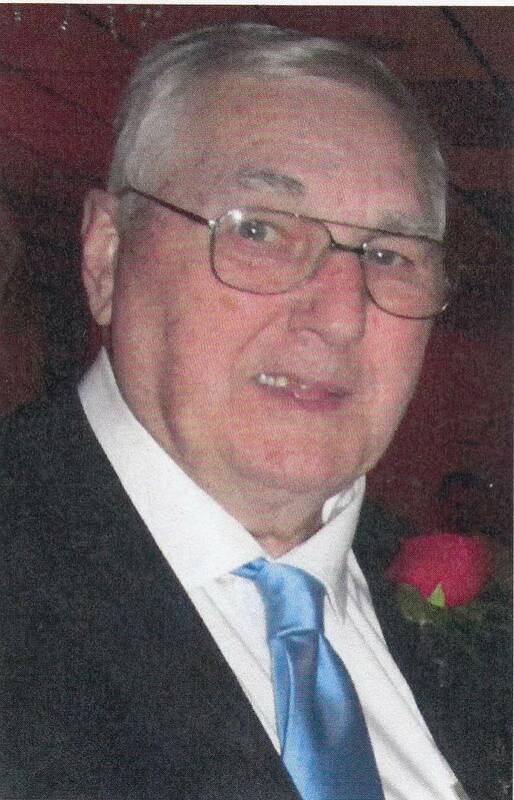 Mark D. Mehaffie, 74, of Pontiac, passed away at 1:15 p.m. Thursday (Jan. 21, 2016) at his home. Funeral: memorial service at 10:30 a.m. Wednesday at Calvert & Metzler Memorial Home, Bloomington, with Pastor Christine McNeal officiating. Burial: Inurnment at East Lawn Mausoleum, Bloomington, with military rites accorded by Bloomington-Normal American Legion Honor Guard. Visitation: 9:30 to 10:30 a.m. Wednesday at the memorial home. Memorials: Idaville (Ind.) Alumni Association, Idaville, Ind. Survivors: one son, Jason Mehaffie, Loveland, Ohio; one sister, Christine (Conrad) Erb, Normal; three nephews; two nieces. View the obituary and share your condolences and memories at www.calvertmemorial.com. Donald Ray Hasler, 69, of Farmer City, IL passed away at 8:14 AM, January 19, 2016 at Carle Foundation Hospital, Urbana, IL. Funeral services will be 3 PM Saturday, January 23, 2016 at Trinity Community Fellowship, Farmer City, IL with Pastor David Ashby officiating. Burial will follow in Long Point Cemetery, Wapella, IL. Visitation will be 2 – 3 PM Saturday at the church. Memorials may be directed to the Donald Ray Hasler Memorial Fund. Don was born April 18, 1946 in Bellflower, IL the son of Leslie E. and Edna Grace (Ratliff) Hasler. He married Verna Louise Hall on April 4, 1965 in Clinton, IL. Survivors include his wife: Verna L. Hasler, Farmer City, IL; daughters: Deanna Lucille Hasler, Farmer City, IL and Christine Rae Hasler, LeRoy, IL; two grandsons: Donald Joseph Hasler, Farmer City, IL and Chase Edward Hasler, Farmer City, IL; siblings: Mary Lou Hasler-Shockey, Maroa, IL and Beverly Bryant, Clinton, IL. Don retired from GE in Bloomington, IL after 30 years of service and was the Past-President of IAM Lodge #1000. He was the co-owner of Haslers Double D Ranch in Farmer City, IL.